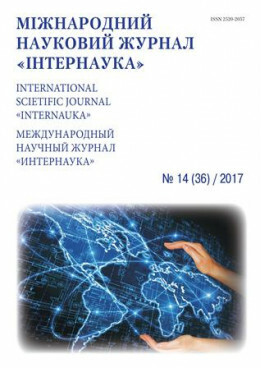 Abbasov A. M. Syntactic- semantic comparison of common person sentence with non-personal and indefinite person sentences // International scientific journal "Internauka". - 2017. - №14.